Get the most comprehensive, international professional association approved training from a leading Australian, internationally certified image professional with over a decade of experience who wants to help you succeed in this fantastic field. 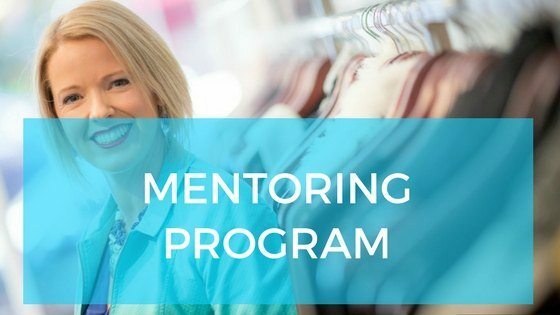 To help you understand more about our training programs you can download the first 2 Women’s Style lessons free and can also watch our webinar 7 Secrets to a Successful Personal Styling Career. 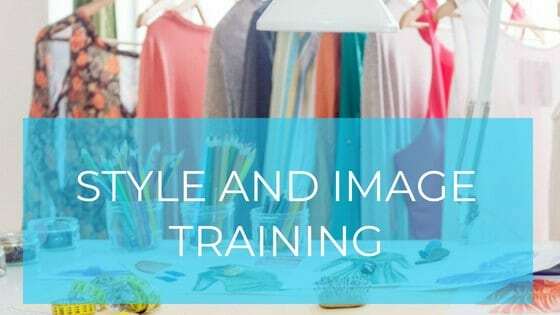 Get the most comprehensive, international professional association approved training from Imogen Lamport AICI CIP, a leading Australian, internationally certified image professional with well over a decade of experience who wants to help you succeed in this fantastic field. 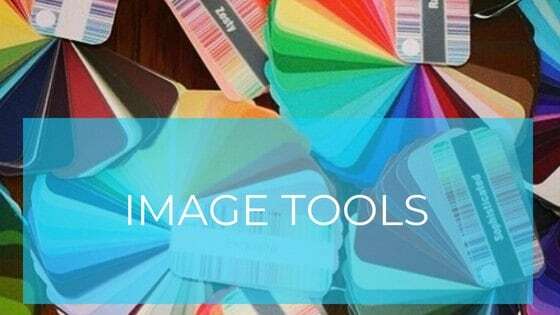 Join Imogen live for this one hour webinar on what to look for and how to find the best prints and patterns for your clients. Covering scale, contrast, colours, design and personality. 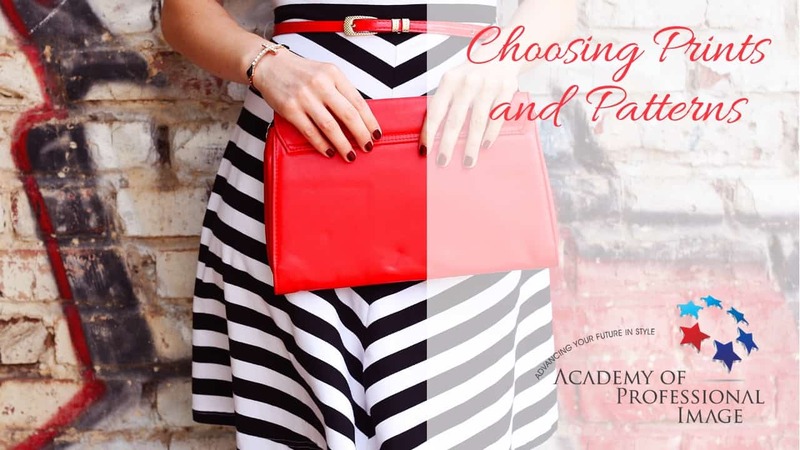 Choose your own learning style as we offer both classroom or online training. 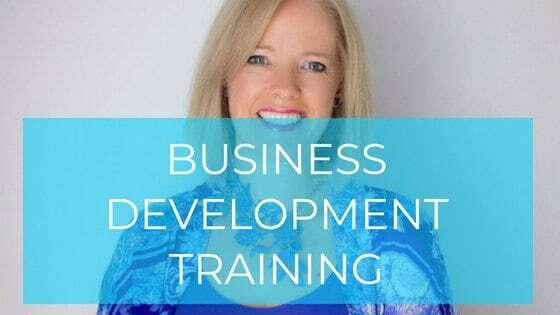 All training courses also include a 12 month mentoring program once your training has finished so that you succeed in setting up your own image business. 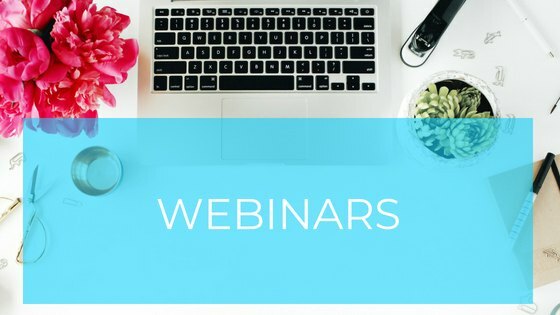 We also offer ongoing educational webinars for all personal stylists on image and marketing related topics which you can access at any time from the comfort of your own computer. The Academy of Professional Image has a mission to demystify and teach the fundamentals of colour, style and image with an intelligent, concrete and in-depth approach that allows its graduates to grow and develop their own passion for helping others experience the powerfully positive impact of image. 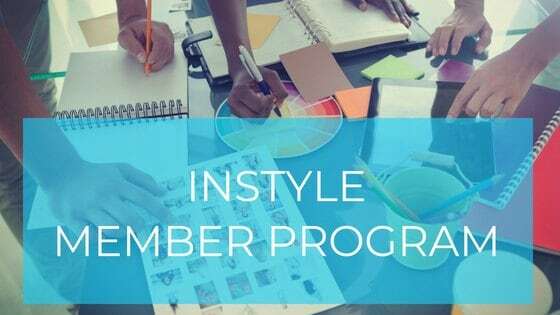 There are many training programs for personal stylists that claim to give you a Certificate or Diploma but are not certified by any recognized body. 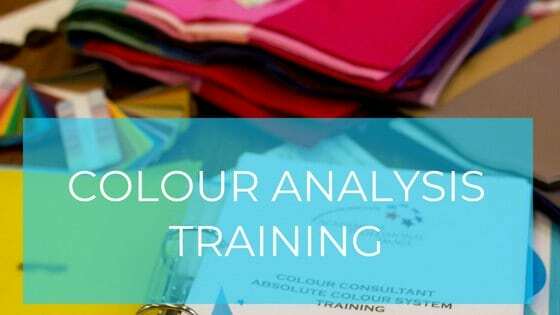 Our training is internationally certified by AICI the Association of Image Consultants International. As an authorized CEU (Continuing Education Unit) Provider, AICI has approved our courses for varying CEUs depending on the length of the program. “Just wanted to thank you and let you know how grateful I am that I chose to complete my training through you. 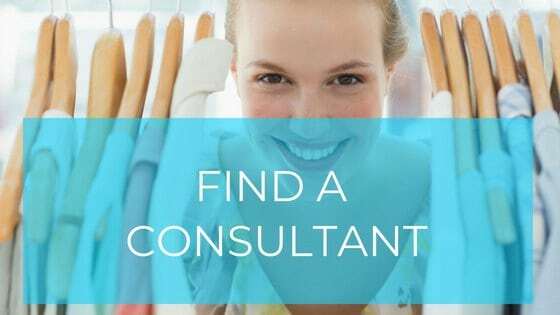 I knew I wouldn’t be going straight into Image Consulting until I was home full time with the kids.